Summer Family Fun Oahu – Paradise Baby Co. 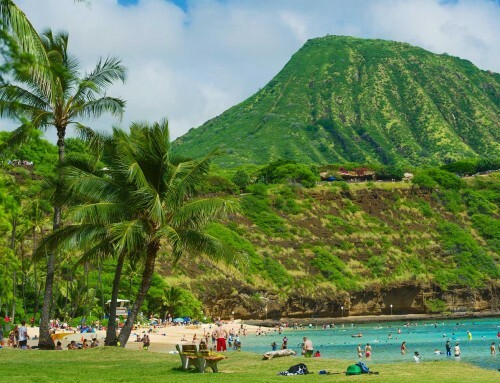 Being born and raised on Oahu and owner of Paradise Baby Co Oahu’s leading baby equipment rental I get a lot of questions about things to do on Oahu with kids. Since it is summer time in Hawaii I thought I would share weekly events that families visiting Oahu with kids could enjoy around the island. 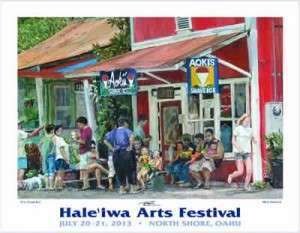 This week don’t miss out on the 16thAnnual Haleiwa Arts Festival on the North Shore. The event begins on Saturday July 20th 10am-6pm and Sunday July 21st 10am-5pm The Art Festival will feature over 130 artists and their original works. The event will offer a variety of mediums both traditional, contemporary, in oil, acrylic, ceramic, photography, sculpture, watercolor, fabric, serigraphy, jewelry and glass, as well as other media. Art will be available for viewing, browsing and purchase directly from the artists! In addition to checking out some amazing artwork, there will be Musicians, Dancers, Student Art and a wonderful Children’s Art Activity Center. There is always a great selection of food and beverage but Haleiwa town has many tasty restaurants to choose from as well. Make a day of it and hit one the North Shores beautiful white sand beaches, grab a shave ice and stop in to the Haleiwa Arts Festival for some take in some of visual arts and culture of Hawaii!